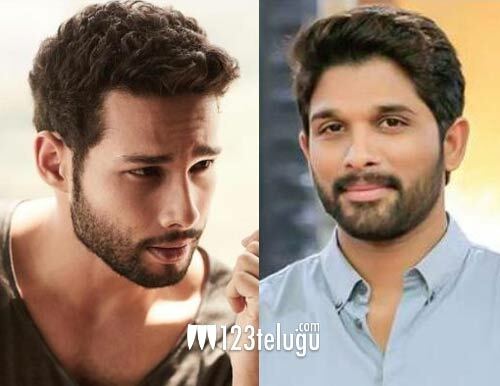 Tollywood star Allu Arjun has found a new fan in Gully Boy’s breakthrough star Siddhant Chaturvedi aka MC Sher. The talented young performer, who stole the show as Ranveer Singh’s mentor in Gully Boy, himself revealed his admiration for the Stylish Star in a latest interaction with the media. “Arya was the first film I had seen during my college days. I was blown away by his (Allu Arjun) performance. Then I watched his dance video songs. I love his swag, moves. He’s amazing. He’s the most Style Icon. I wanna meet him at least once. I’m a Huge Huge Fan,” said Siddhant.